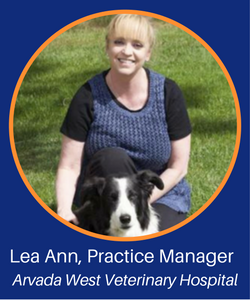 Lea Ann is a practice manager who knows digital reminders and notifications are her clients preferred method of communication. She also uses digital reminders because they’re less expensive, environmentally friendly and increase compliance. 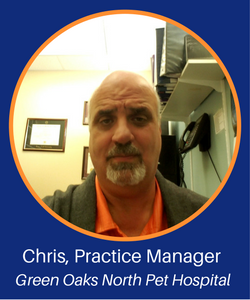 “Our clients think our digital reminders and notifications are great. It saves our front desk staff time by reducing phone calls and it saves our clients time because they can respond at the most opportune time. They can respond early before we open or late when we’re not here. 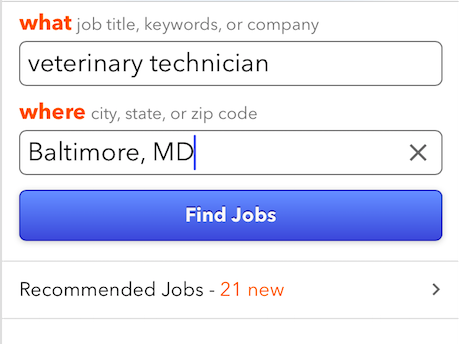 There’s a lot of opportunity for clients to contact us back on their own terms,” said Lea Ann. Has your practice ever been featured in a news story? Media coverage can be a great asset for when your practice announces new partnerships or offers new services to clients and believe it or not, they want to share your news. Brodheadsville Animal Clinic was recently interviewed and featured on WNEP for offering their clients the VitusVet app. How did the story unfold? It’s simple. They made a Facebook post about their new app and someone from WNEP saw it. The news station then stopped in to do a quick interview with Starr Riovo, their practice manager, and the rest is history.